How can I change my password for my Lolë account? How can I change my email address for my Lolë account? I forgot my password and have not received the Reset password email. 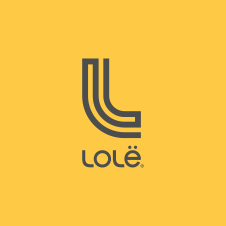 If you would like to create an account on the Lolë website, you can do so on our homepage or any other page by clicking on the My Account link in the top right corner of the page. You can also create your account during the checkout process. When you access your Shopping Bag and click on checkout, you will be given the choice to checkout as a guest or to register.